Hey, everyone. Nicole here. 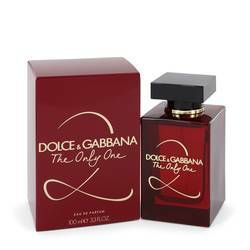 And today I'll be reviewing Dolce &amp; Gabbana's The Only One 2, a sequel to the famous The Only One. 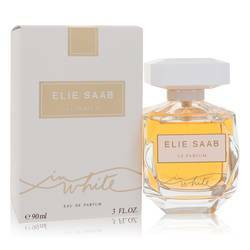 This version introduces some new notes and creates a lovely fruity scent for night wear. 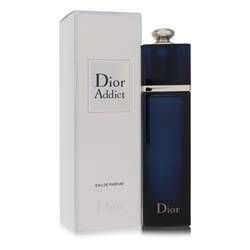 Blackberry and red berries dominate the scent, supported by top notes of pear and freesia; middle notes of rose, coffee, and violet; and base notes of tonka, patchouli, amberwood, and ambergris. I recommend it for fall and winter wear in particular. Well, that's all for today. I hope you enjoyed this review. Don't forget to follow FragranceX on Facebook, Instagram, Twitter, and Snapchat. And please subscribe to our YouTube channel. The Only One 2 Perfume by Dolce & Gabbana, A blend of fruity and floral accords is the backdrop for this stunning fragrance for the modern, confident woman. She is bold and beautiful, and she showcases both her intelligence and femininity with pride. 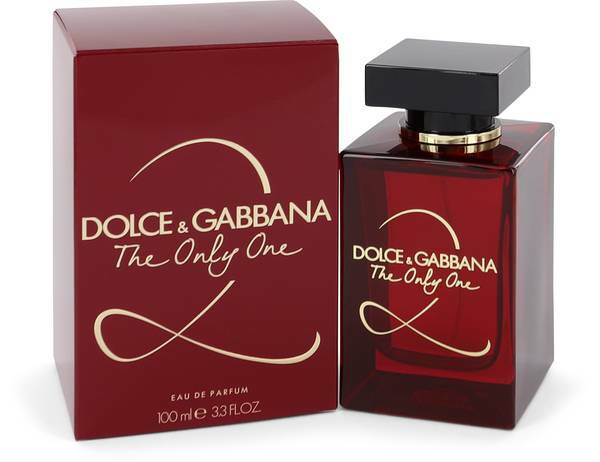 The Only One 2 by Dolce & Gabbana, introduced in 2019, opens with the juicy fruit notes of pear, blackberry, and red berries, topped by the spicy headiness of freesia. 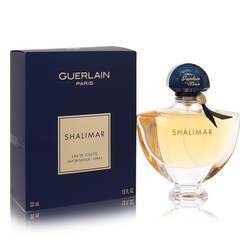 The heart of the perfume is classic in its combination of romantic rose and Read More Read More powdery violet, but also has the unexpected scent of dark roasted coffee beans. The base notes of tonka bean, patchouli, amberwood, and ambergris are inviting and sensual for a finish that is perfect. 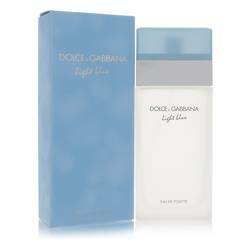 Dolce & Gabbana is an Italian design house that was founded in 1985 that offers clothing, fragrances, and accessories. The design pair of Domenico Dolce and Stefano Gabbana is known for its glamorous and seductive dresses. 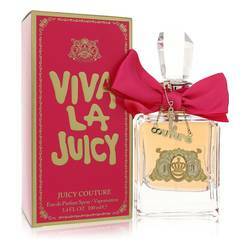 The brand offered its first fragrance in 1992. All products are original, authentic name brands. We do not sell knockoffs or imitations.